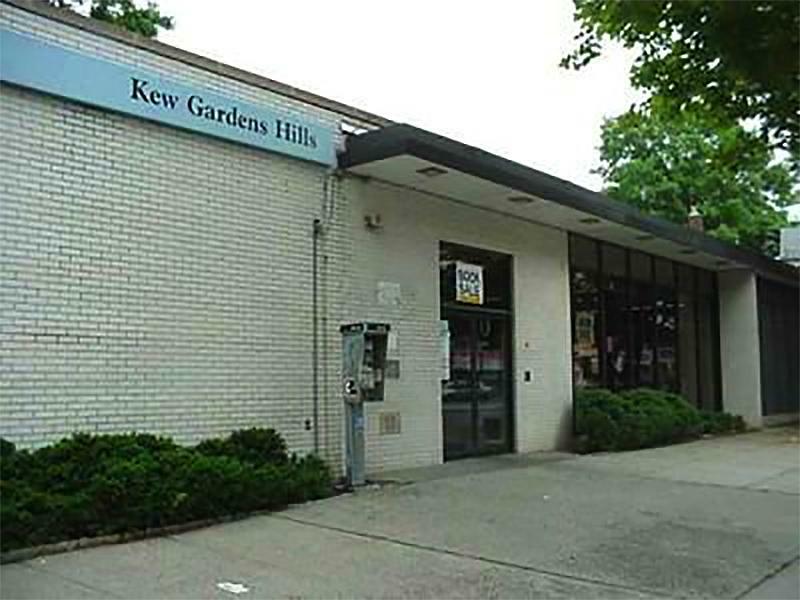 Queens Library in Kew Garnens supports a breastfeeding Friendly environment as is required by state of New York breastfeeding laws. Moms are welcome to breastfeed without harassment throughout the library. If library employees give you a hard time please inform them of your legal right to breastfeed in any area other than a toilet bathroom. If you prefer more privacy, please ask and they should provide a more closed area to nurse or breastpump for your baby.